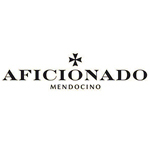 3rd Generation Family is a California-based company that serves as an umbrella for a group of breeders in the state. They supply a number of collectives with sun-grown cannabis. 3rd Generation Family’s signature strain, Eddy Lepp OG, has become a patient favorite in California. In turn, the company earned as many five awards in 2013. They collaborated with Boo Boo’s Bubble to win a number of solventless extract competitions as well. 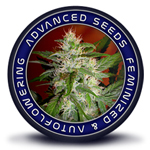 Based in Spain, Advanced Seeds uses organic farming methods to produce feminized seeds. They only use natural insecticides and fertilizers and keep their varieties isolated from each other. This insures that they know the exact identity of each seed they produce. 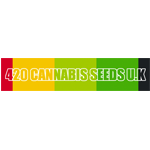 They carry a number of feminized seeds, including a handful of autoflowering strains. 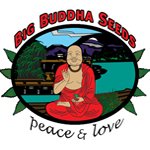 Big Buddha Seeds got it’s start when The Big Buddha acquired a cut of the Cheese strain in 2002 and started backcrossing it with a true landrace Indica male. The resulting seeds helped Big Buddha Seeds grow in popularity and they now have a long list of strains, many stemming from that initial Cheese cutting. Recently, Big Buddha’s focus has been on producing connoisseur-quality auto-flowering strains while working in the Mediterranean region. 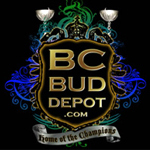 They have won a number of awards since bursting on the scene at the HIGH TIMES Cannabis Cup. 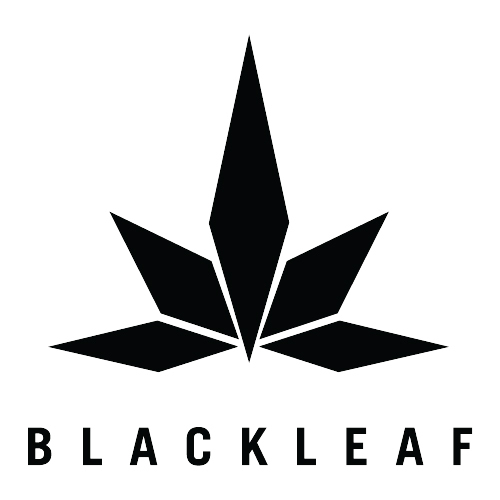 Blackleaf provides top-shelf, rare exotic breeds of cannabis flowers and concentrates in Southern California. Based in the San Francisco Bay area, Burning Bush is a company that provides genetics to licensed California dispensaries. They are most known for their clones, but they recently started developing feminized seeds as well. 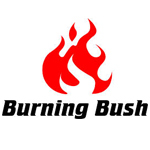 Every batch of each Burning Bush strain stems from the same mother, which allows for more consistent results over time. They supply their genetics to a number of prominent dispensaries in the Bay Area, including Harborside Health Center and Berkeley Patients Group. 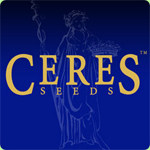 Ceres Seeds was founded as a breeding company in Amsterdam in 1999. 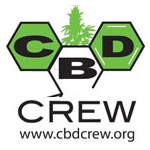 The Ceres team started by growing for the Dreadlock Coffeeshop and Sensi Seeds in Amsterdam. It was there that they learned how to produce and cross strong, healthy plants. Ceres made a quick impact on the cannabis industry when their first F1 hybrid, White Panther (aka White Smurf), placed third in the 2000 Cannabis Cup. Their Fruity Thai strain took two second place awards in 2006 as well.